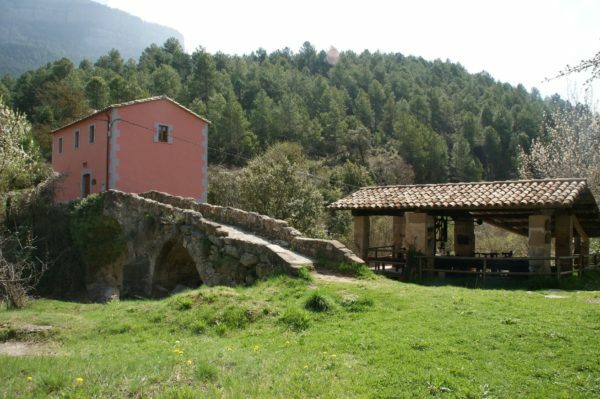 In the Navès area we are in ancient Catalonia’s territories. 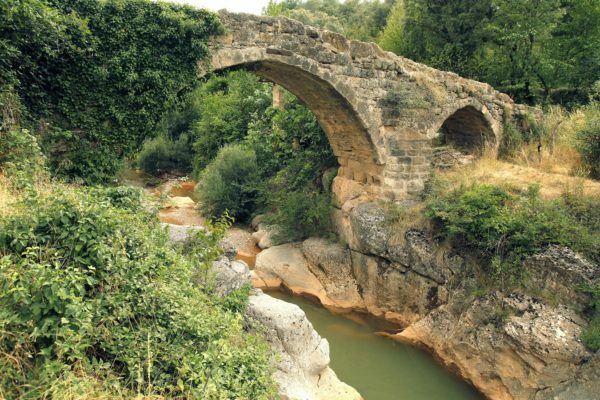 Following the river Aigua d’Ora we find the Comte Guifré monument, the Romanesque bridge, the ecomuseu formed by differents mills that used the water power to operate, it is possible to see them working as well as the museu with the tools used, kept inside the old village school. 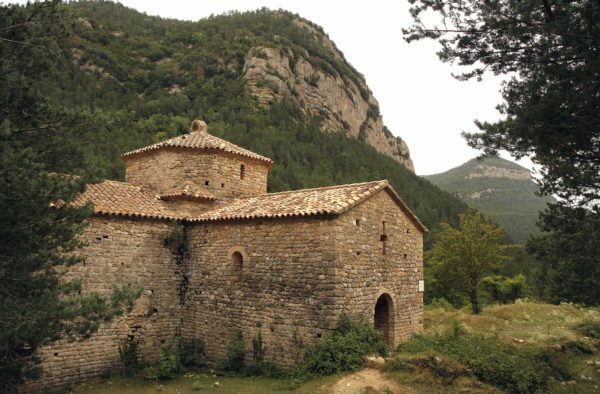 In this valley we can also see the Sant Pere de Graudescales monastery, a Romanesque building from the 11 th century with Lombard arches, three apses and a dome with eight angles. 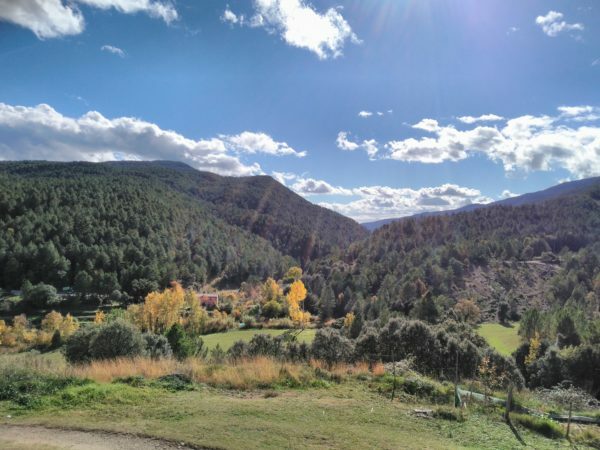 At Vall d’Ora you can get to know another way of life. 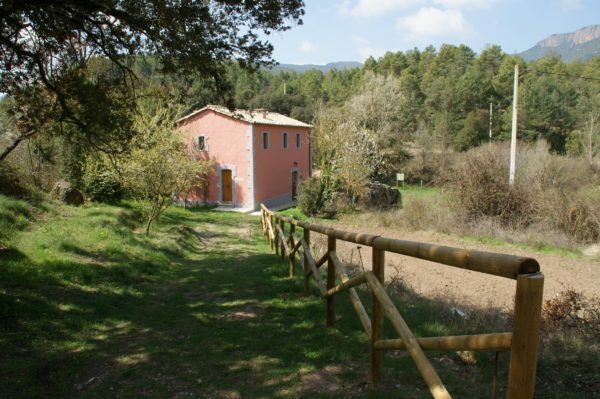 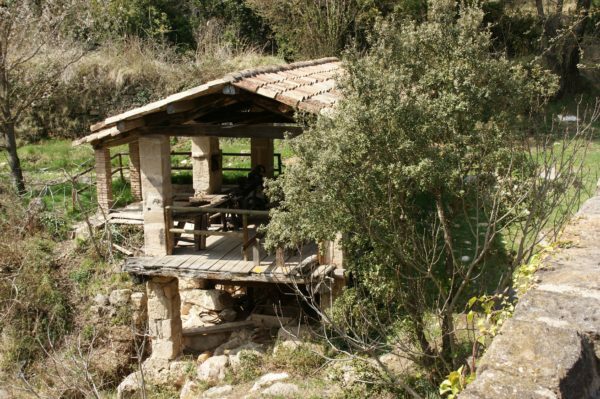 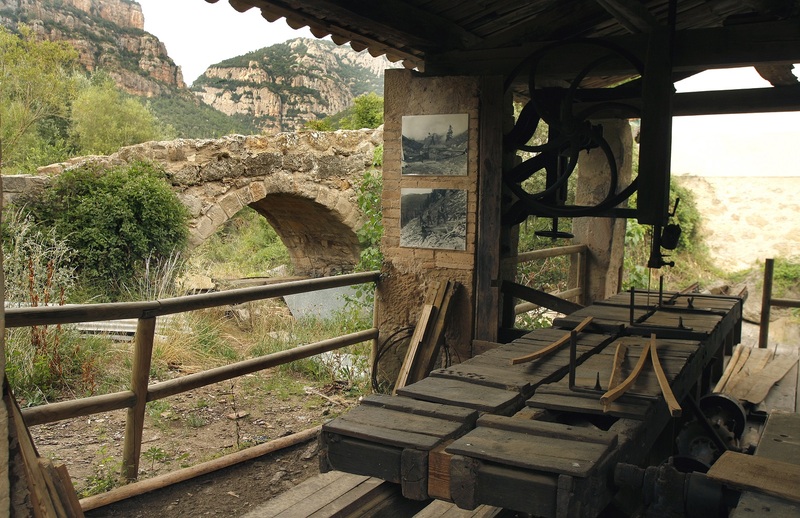 At this place you can see two traditional working activities from the rural mountain world: a saw and watermill. 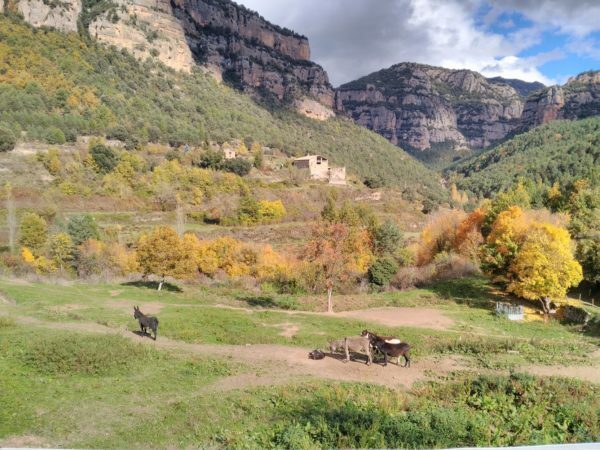 These mills belong to the house called Ambròs and also display the old traditional jobs which were connected to the forest and the mountains.